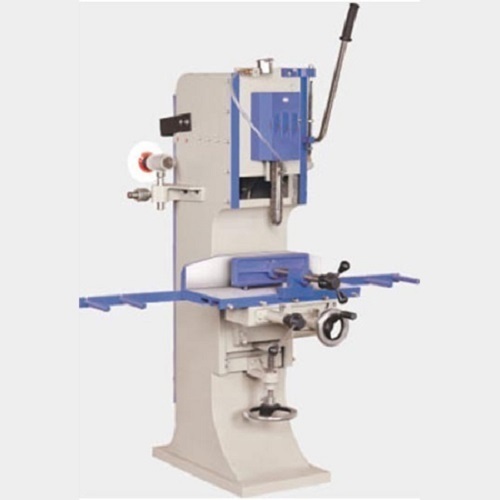 Offering you a complete choice of products which include slotting machine - heavy duty, wood chain motorized machine, slotting machine for key way, extra heavy duty slotting machine, cnc lathe machine and light duty cone pully lathe. 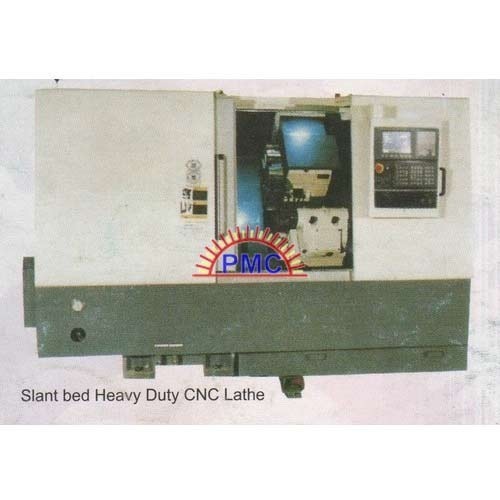 Size available: 9",13", and 18"
Owing to our expertise in this domain, we are providing our clients with an extreme quality range of CNC Lathe Machine. 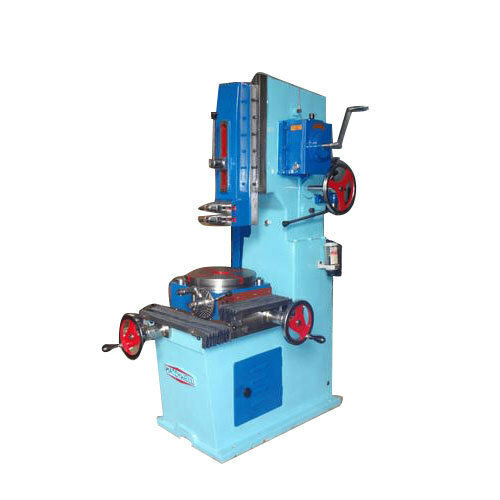 The lathe machine offered by us is used for the production of various electrical appliances, automobile parts. 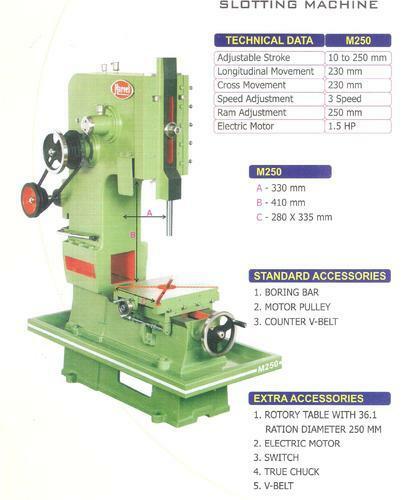 This lathe machine is provided in different specifications so as to meet the demand of customers. 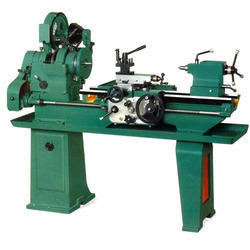 Moreover, this lathe machine is acknowledged for its features like trouble free working system, rigid construction, one piece cast iron base, heavy duty linear guide ways and advanced ball screws. 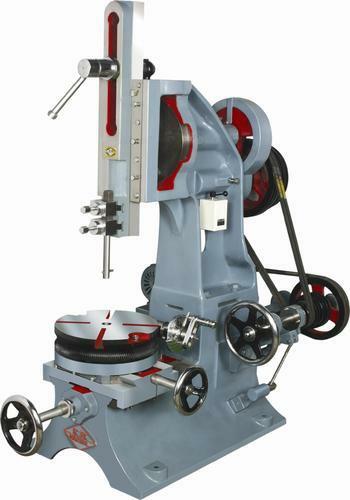 Looking for “Engineering Lab equipment”?